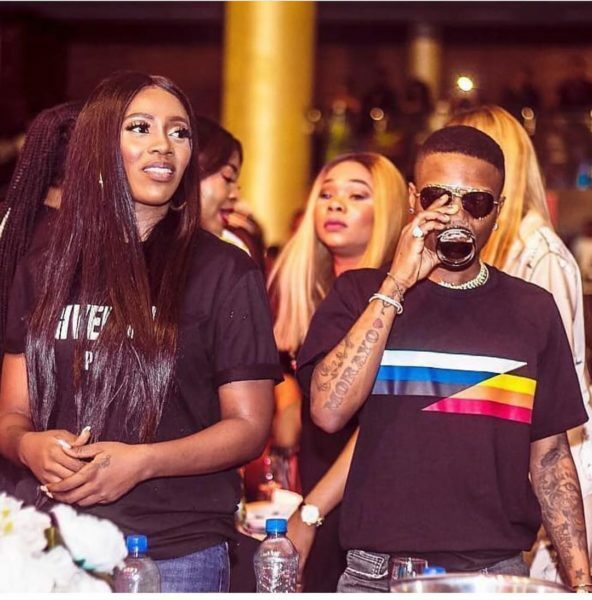 Reactions have been pouring in on Twitter following Wizkid’s sexually intense video with Tiwa Savage, further fueling their relationship rumours. Nigerians had expressed their views suspecting that there is something special going on between popular Nigerian singers Tiwa Savage and Wizkid due to their level closeness. Tee bills : Lil Wiz, I just watched the video.